This is a less formal way of working with families, whānau and their tamariki. Sometimes it just means helping families and whānau find and use services that the community already provides. This happens after an assessment has been completed. If the caregiver agrees, we'll make a referral to a community service provider. We will then work with the provider of the services being used – to make sure the child or young person and their family is getting the help they need, and consider any other services or support that might be required. Children’s Teams work to improve a child or young person’s wellbeing before issues become really serious. The teams involve other agencies, organisations and communities to get children and whānau all the support they need. 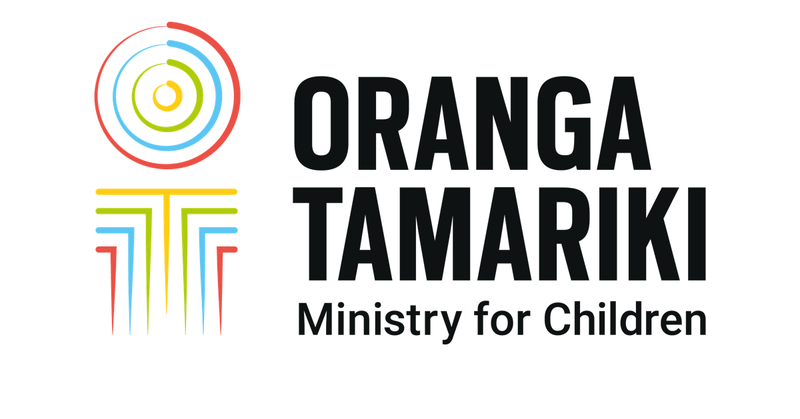 They bring together workers from iwi, health, justice, education and social services to share information, assess all of the child’s needs, and work with the whānau to create a plan. This approach ensures the voices of the children and their family are heard and that the children can safely remain with their whānau. Find out more about Children's Teams. Sometimes, to help us understand the needs of the child and their family, a social worker will work alongside the family. When we have a better understanding, the social worker will bring together the wider whānau and other community support, so the family gets the help it needs to get back on track. This might involve a family group conference or FGC, which ensures that the whole whānau is supported to make decisions about the best way to ensure safe, stable and loving care for the child or young person. It’s a formal meeting where the whānau comes together with professionals to talk about the concerns we have for a child or young person, and come up with a plan. Just as every child is different, so is every family group conference. But what’s common is that everyone who attends is there to set aside any differences, and put the child's needs front and centre. This brochure provides information to help you prepare for and get the best possible result from your FGC. There are also group conferences specific to youth justice. Why we have an FGC, and how these can help your child and whanau. The things you need to do to prepare for this important meeting. Every family has strengths, knowing them can be a major asset. When you have a plan, it gives you something everyone can work towards. If the situation for a child is very serious, a social worker might talk with others and make a decision that a court order is required to support the child and their family. If this decision is made then the Family Court becomes involved. There, the social worker will present a plan focused on the best interests of the child. The court will only get involved if the problems can't be solved by other means. As well as deciding if a child or young person is in need of care or protection, the court can decide things like the type of custody required and the level of support needed.